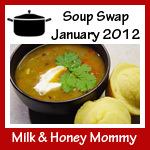 Are you sharing soup this week, then add your link below. 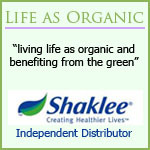 I will be back later to add mine. I’ve made a creamy tomato soup. 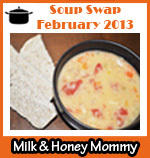 If you would like, then you may use one of the soup swap buttons in your post or on the sidebar of your blog.